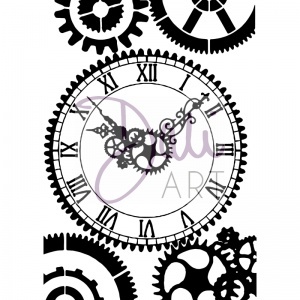 DaliART Clock Face is a high quality clear stamp made in the UK, size A6. 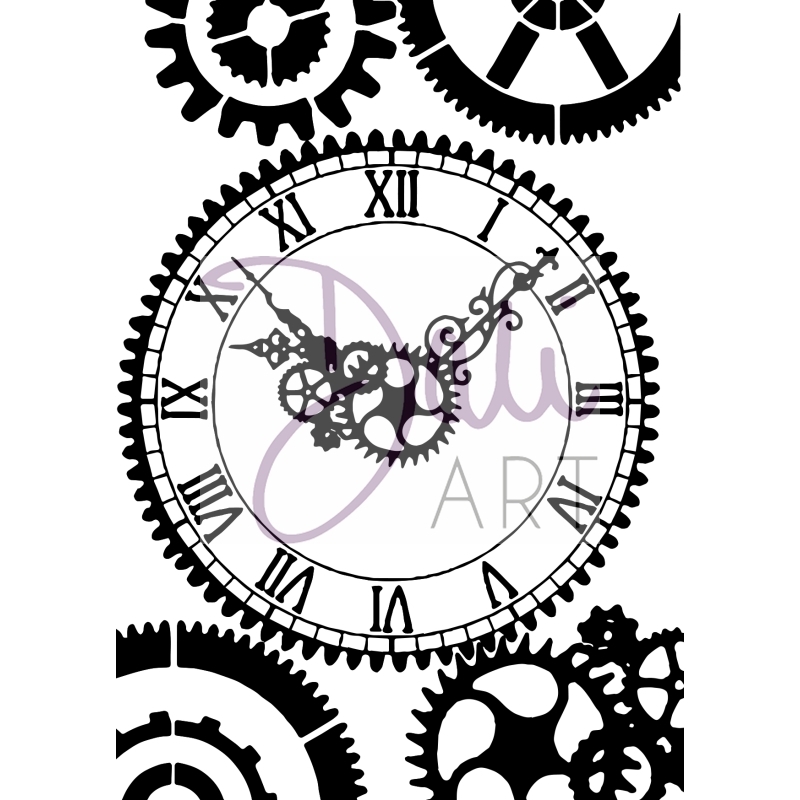 A design that you can add to your cards, gift wraps, decorations, and other creative ideas. High clarity, transparent stamp allows for easy inking and positioning of stamped image. You will require an acrylic block with this stamp, which is not included.